What’s the one thing that can take a good day to the next level? Curling up with a cup of tea and a feel-good rom-com, of course! Featuring a pair of dueling colleagues (Evie and Carter) whose escalating prank war can hardly mask the sizzling sexual tension between them, Dating You / Hating You is guaranteed to leave you with a big smile on your face and maybe even a new appreciation for your own peaceful office. 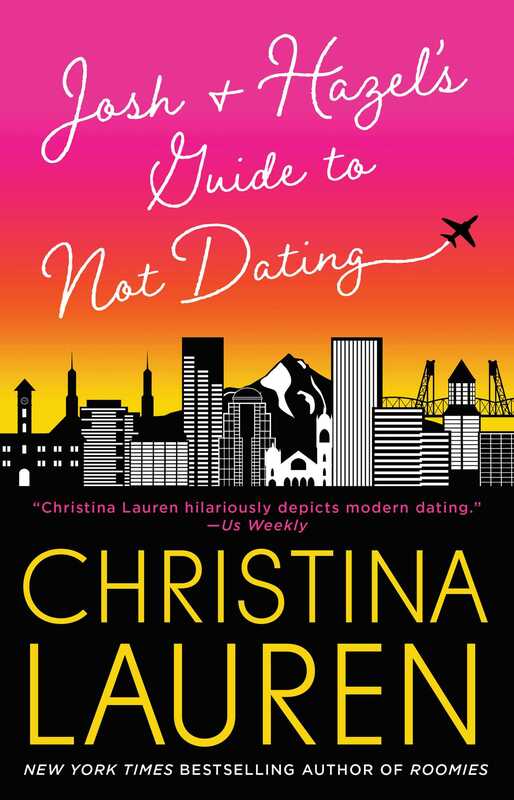 Put down the ice cream and wine—what you really need when you’re feeling down is a comfort read, and Josh and Hazel’s Guide to Not Dating definitely qualifies. Whether you’re craving catharsis, a good laugh (or ten), or pure distraction, you can find it in “platonic friends” Josh and Hazel’s hilarious-but-also-swoony journey to love by way of a series of disastrous dates with other people. I may have already read this one twice myself. For reasons. Work deadline looming? Bills nagging at you? Kids testing your patience? 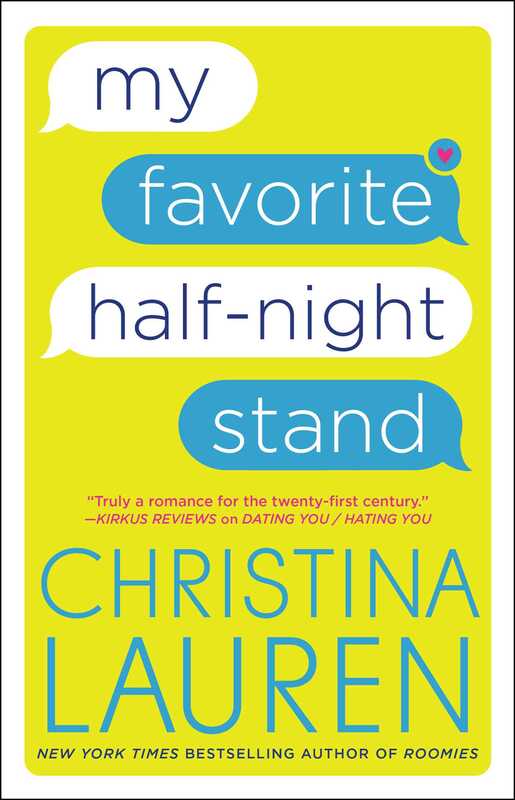 Escape the real world for just a bit with My Favorite Half-Night Stand. If you have a soft spot for You’ve Got Mail (and who doesn’t?! 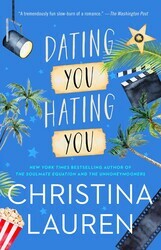 ), you’ll be immediately hooked on the similarly sticky situation that Millie finds herself in when she realizes she’s falling for her friend Reid, both IRL and online, where he only knows her as “Catherine”...yikes! Let’s just say that Millie’s problems may help lessen the weight of your own, if only for a while. Millennials have been labeled the most nostalgic generation, but honestly, who can blame us, given the current state of affairs? And no one can relate to this sentiment better than Macy and Elliot, whose sweet romance developed over countless hours reading together in the summer when they were teenagers...at least until everything fell apart. Often bittersweet, always tender, Love and Other Words will remind you of the power of first love. Look, no one’s a constant ray of sunshine, and anyone who claims otherwise is lying. 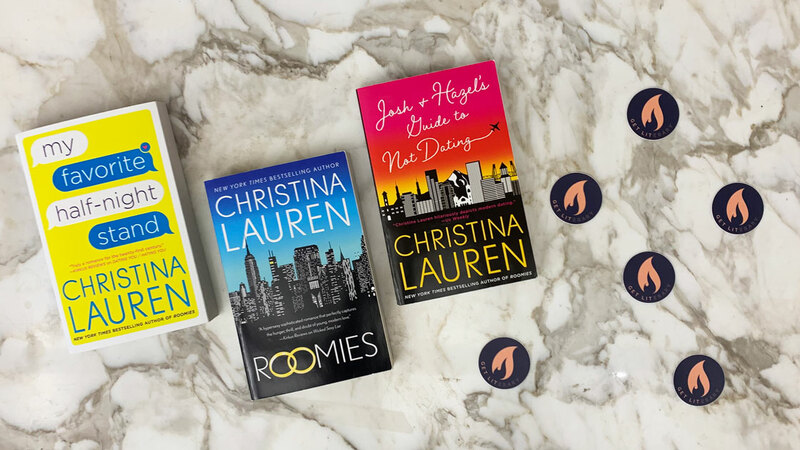 So if nothing seems to be going your way and your outlook is gloomy, pull out a copy of Roomies and take some well-deserved “me” time to clear your head. 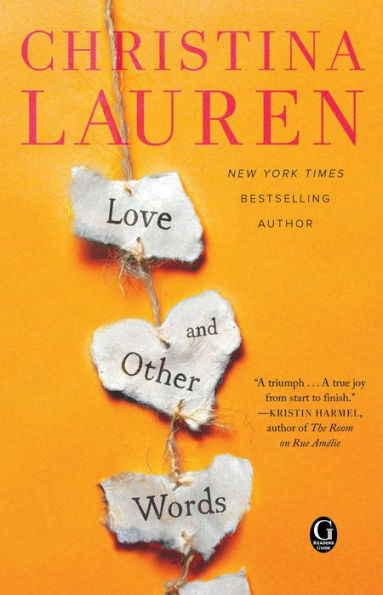 As you watch Holland and her hot Irishman crush/rescuer, Calvin, navigate a modern-day marriage of convenience that they’re both starting to wish were the real deal, you’ll be hard-pressed to remember what made you so cranky in the first place. Hope is a fragile emotion in the best of times, let alone in this tumultuous age of 24/7 news cycles. So when you feel optimism and inspiration take hold, you owe it to yourself to nurture that feeling. 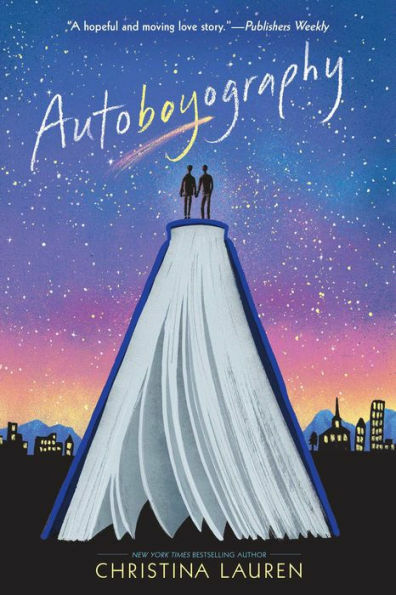 Autoboyography is a YA love story about two boys, Tanner and Sebastian, who fall head over heels for each other in a writing class but must contend with the outside world, including their very different families, one progressive and the other conservative religious. How can seeing love win not keep your hope alive?! *Oh, who am I kidding? 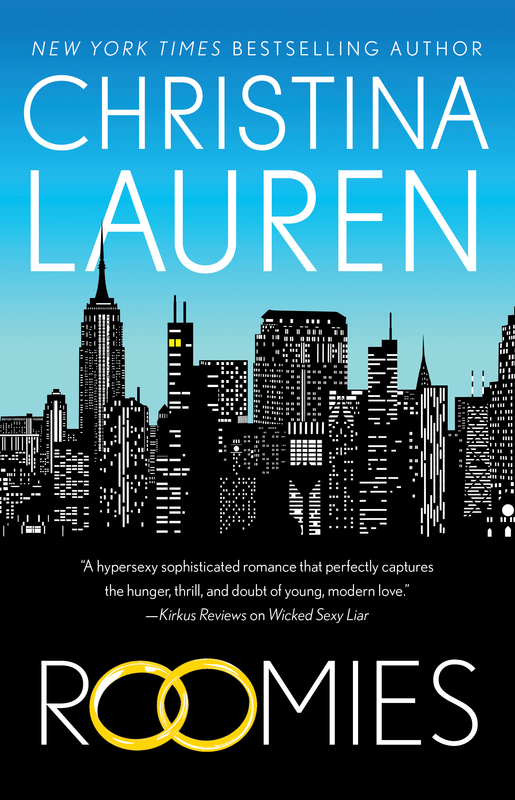 Christina Lauren books are perfect for ANY mood.